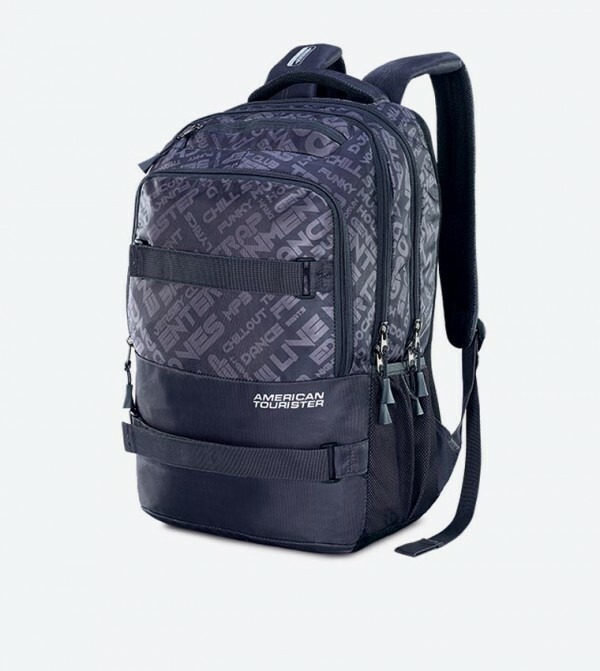 When starting your search for a backpack, you must have a look on this Backpack from the house of American Tourister. It is crafted from premium quality material and is sure to last long. The excellent make and finish of this backpack will catch your glance at the first instance. Suitable for a huge array of activities, this backpack has all you need to carry your kit, wherever you are going. This trendy backpack is spacious enough to accommodate your essentials with ease. The stylish closure of it will make sure your essentials safe and secure.